Finally, suffering their first Bundesliga defeat under head coach Peter Stöger, Dortmund had their personal judgement day in the Klassiker against Bayern last week. Without even an ounce of a chance Dortmund were dismantled 6-0 by the Rekordmeister – the result, in fact, could have been worse given the scoreline was 5-0 at halftime. Bayern mercilessly unearthed all the weaknesses of a Dortmund side that these days only appears to be a shadow of the side that dazzled all of Europe for many years. As a result, Dortmund will now undergo a major restructuring in the summer that will see the return of former club players Matthias Sammer as an advisor, and Sebastian Kehl, in management, as well as bringing in a new coach. Until then stopgap head coach Stöger is given the thankless task to get Dortmund back in the Champions League. With his position undermined, his players lacking confidence and his tactical approach found out it will be a difficult task. The match against Stuttgart, in fact, could be crucial for the remainder of the season as only a victory could reverse the onset of depression that has gripped the club in recent weeks. Stuttgart, in the meantime, are just one point away from the magic 39 points historically have always been enough to stay in the league. But the club’s ambitions have outgrown simply fighting off relegation since hiring Tayfun Korkut in February. Under Kokurt Stuttgart have been unbeaten in eight matches (W5 D3) and have averaged 2.25 points per game. Just four points behind seventh-place, which would be enough to qualify for the Europa League this season, Stuttgart have one eye up the table. 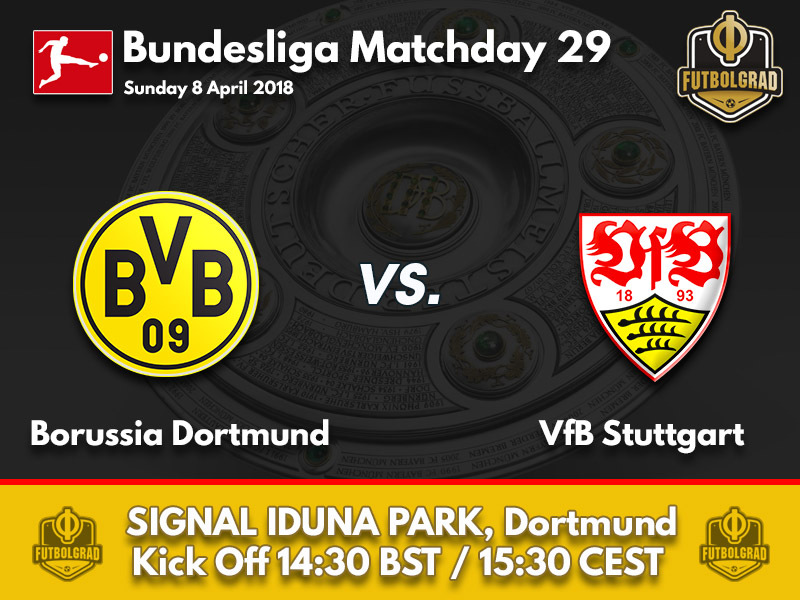 Conceding just five goals in eight matches Stuttgart have been playing defensively down the stretch and Dortmund will be likely forced into being the more creative of the two sides. The Yellow and Blacks, however, struggled to break down defensive teams at times this season and were vulnerable when tracking back. Hence, without a change in attitude, Stuttgart could become the latest stumbling block in what has already been a difficult season for Dortmund. Marco Reus missed the game against Bayern München last Saturday due to an injury and if anything, further underlined his value with his absence. Since coming back from his ACL injury, Marco Reus has been the only consistent player for Dortmund scoring three goals in five games. 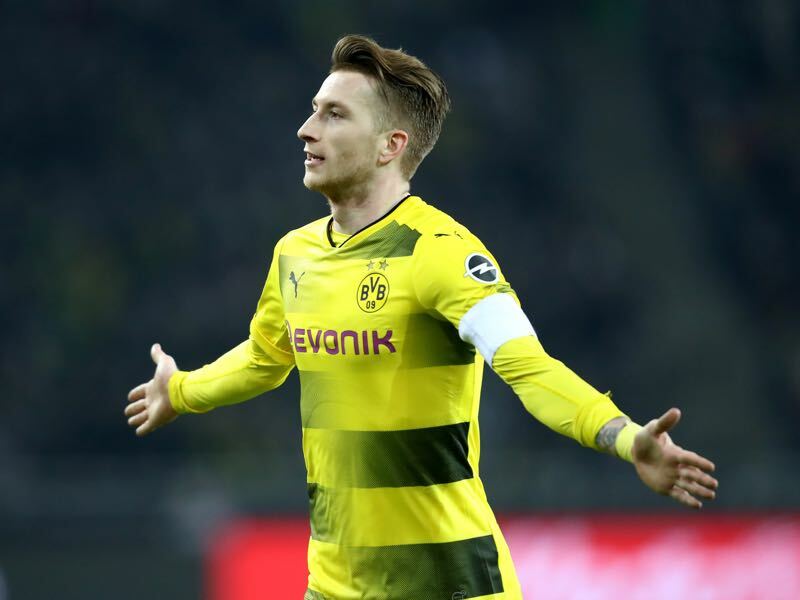 More important than his goals Dortmund are also dependent on his creativity as Reus is the only player at the moment, who can provide an element of surprise. It was one of the best stories of the winter break. Nine years after leaving Stuttgart the lost son had returned in the hope of both securing himself a spot in Germany’s World Cup squad and also to help his boyhood club to stay in the league. 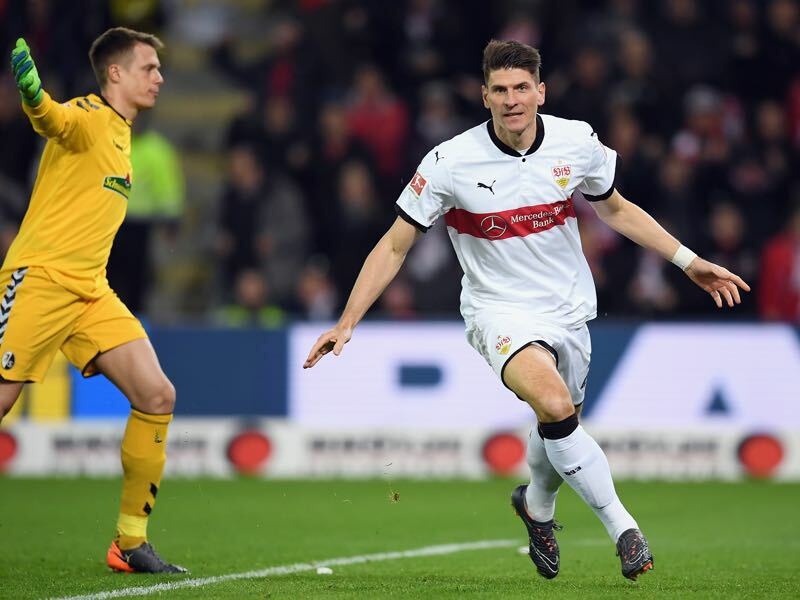 It was a transfer that has worked out for both sides as Stuttgart fans were allowed to press the Mario Gomez button on six occasions in the last ten games. 93 goals were scored in games involving Borussia Dortmund, which is the most in the entire league. Matches involving Stuttgart, however, only saw 57 goals scored, which is the lowest in the league. Since returning to Stuttgart Mario Gomez has scored all of his six goals on the road. 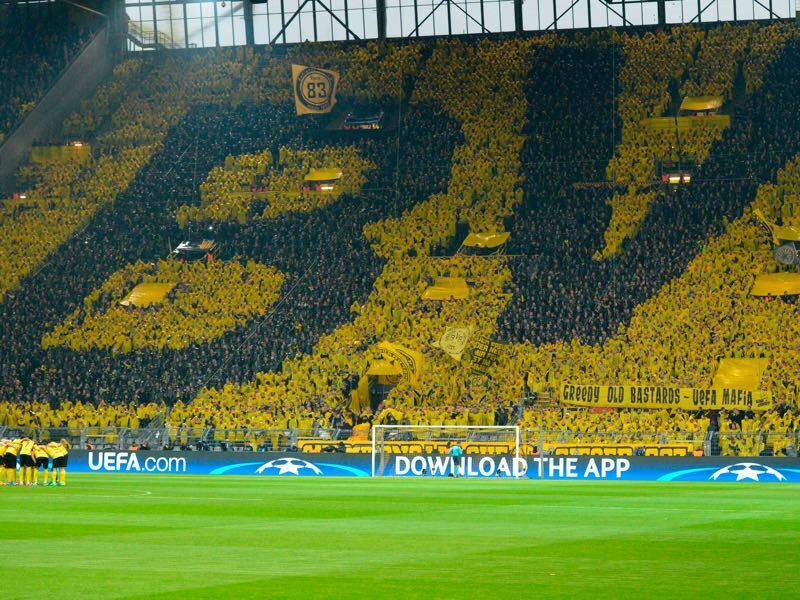 Dortmund’s record at home against Stuttgart is W21 D15 L12.